Dean Simmons is The Garth Guy. 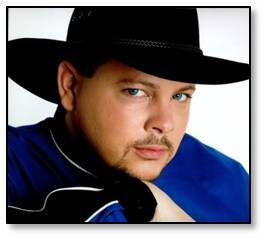 His tribute to Garth Brooks has earned him a place on AXS TV’s World’s Greatest Tribute Bands and the world famous "Legends in Concert." He is not only able to mimic Garth’s music, but he is also able to emulate the walk, the talk, the laugh, and the magnetic connection with an audience.